Getting engaged is such an exciting experience! You finally get to start planning that gorgeous wedding you’ve always imagined. However, after a few days of searching for that perfect venue, you might start to feel overwhelmed with your countless choices! That’s why you need to choose Inner Banks Inn in North Carolina for your dream wedding day. We have everything you need for an unforgettable wedding day here in Edenton, one of the best places to get married in NC! This is the most important day of your life, so don’t settle for anything short of marvelous. Discover what we have to offer in our charming, historic bed and breakfast, then book us to host your magnificent wedding today. 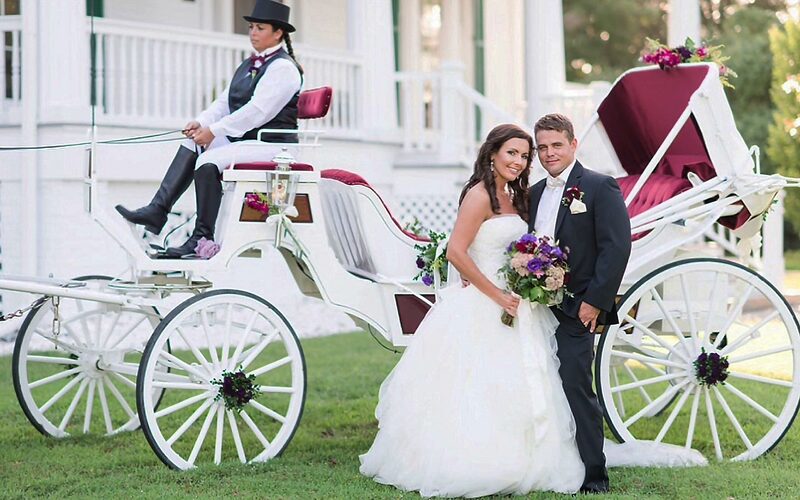 Edenton, NC, is the ideal setting for your big day. Its convenient waterfront location creates a lovely backdrop for your wedding photos, making it one of the best places to get married in NC! You will adore your wedding portraits taken with the iconic Roanoke River Lighthouse in the background or in front of a charming, historic home. You can’t beat a photo taken in front of a sunset over the water, either! Here at the Inner Banks Inn, we are so proud to have a top-notch event planning team! We are thoroughly dedicated to assisting in every way we can to assure your wedding day goes as smoothly as possible. Our staff is extremely knowledgeable about all of Edenton’s wedding vendors and can give you recommendations for the finest florists, musicians, photographers, and any other vendors you require. We can also arrange any rentals and transportation services you may need! Whether you’re looking for small, intimate wedding venues in North Carolina or a perfect setting for a big wedding bash, you’ll find exactly what you’re looking for here at the Inner Banks Inn! We have a wide variety of outdoor wedding venues in North Carolina, as well as several indoor ceremony options. Our Links at Mulberry Hill Country Club provides a beautiful ballroom setting with spectacular grounds and famous Albemarle Sound sunset. Whatever your vision is for your special day, we can help you make it happen! We also have space to host a bridal luncheon, rehearsal dinner, or other events. No wedding is complete unless it includes heavenly food! We have multiple catering options to offer. An extension of our incredible, on-site restaurant, The Table at Inner Banks Inn, Inner Banks Inn Catering and Events will create mouthwatering meals that your guests will be raving about for years to come. We can help you arrange the perfect catering package that perfectly suits your dining preferences. 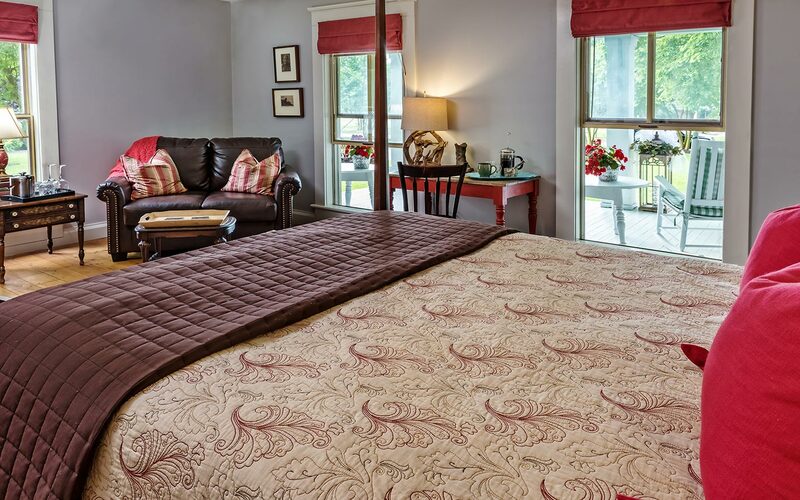 Last but not least, Inner Banks Inn also provides the most comfortable and luxurious place to stay! We have 20 guest rooms and suites, so your wedding guests can settle down in some convenient accommodations and enjoy a hot, hearty breakfast first thing in the morning! Our romantic honeymoon suite is the best place for you and your new spouse to stay on your wedding night. 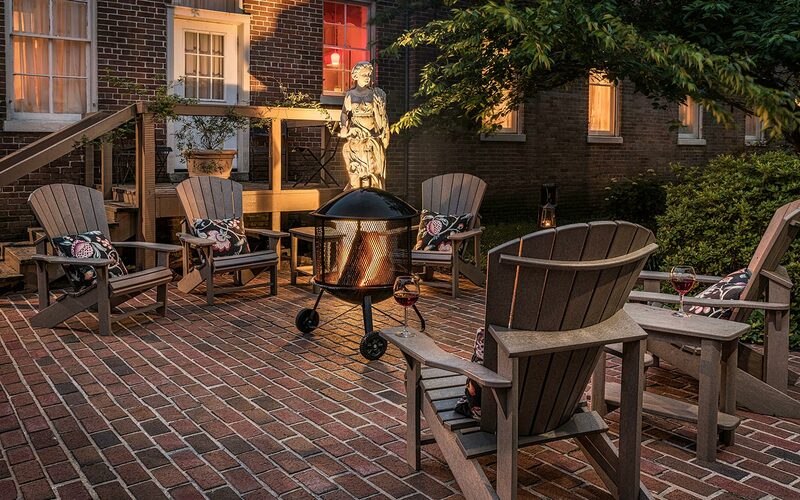 You and your guests will love staying in our historic homes, so be sure to spend a night or two with us! Contact Us Today to Learn More about Booking Your Wedding in Edenton, One of the Best Places to Get Married in NC! Here at the Inner Banks Inn, we want your wedding day to come together just how you’ve always dreamed. We will help you manage each and every detail to be sure you have a wonderful day celebrating with your friends and family. The Inner Banks Inn is, without a doubt, one of the most beautiful and affordable wedding venues in NC, so what are you waiting for? Contact us today to find out how we can make your dream wedding happen!